Cyber Monday and Black Friday Give Rise to Increased Internet Threats: Protect Your Identity and Financial Information with these Helpful Tips SUNNYVALE, Calif. — November 16, 2012 — With the busy holiday shopping season upon us once again, Proofpoint, Inc. (NASDAQ: PFPT), a leading security-as-a-service provider, reminds consumers that as merchants gear up for "Cyber Monday" and "Black Friday" shoppers, spammers and online scammers are also expected to work overtime to exploit the busy holiday season. Proofpoint Receives Among Highest Scores for Data Leak Prevention, Product Strategy and Other Criteria SUNNYVALE, Calif. – November 16, 2012 – Proofpoint, Inc. (NASDAQ: PFPT), a leading security-as-a-service provider, today announced it has been named a Leader in The Forrester Wave™: Email Content Security, Q4 2012 report, published November 15, 2012. 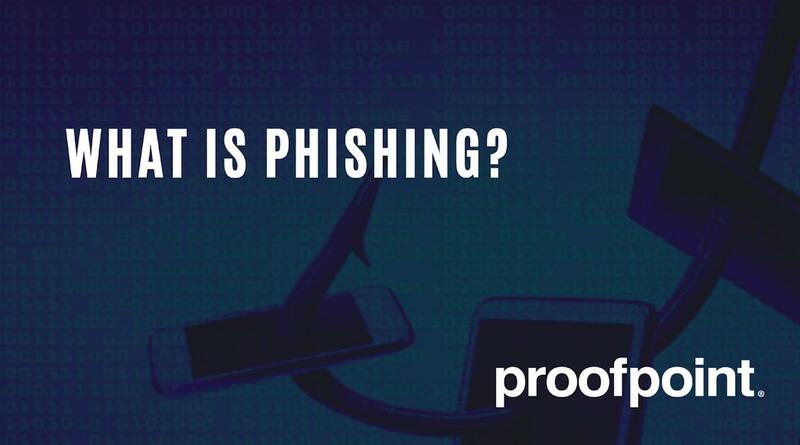 In this evaluation, Proofpoint was top ranked in categories including data leak prevention, product strategy, and performance and operations. SUNNYVALE, Calif., – October 12, 2012 – Proofpoint, Inc. (NASDAQ: PFPT), a leading security-as-a-service provider, today announced that it has been named one of the Silicon Valley Business Journal’s Fastest Growing Private Companies. Ranked 58, Proofpoint was presented the award on the evening of Thursday, October 11, at a ceremony at the Computer History Museum in Mountain View. Cloud-Based Email Security Offerings Designed to Protect Data and Meet Data Security Regulations SUNNYVALE, Calif., – September 27, 2012 – Proofpoint, Inc. (NASDAQ: PFPT), a leading security-as-a-service provider, today announced that its Protection and Privacy suites will be integrated into General Dynamics Information Technology's cloud-based Email-as-a-Service (EaaS) solution for the federal and health markets. SUNNYVALE, Calif. –September 24, 2012 – Proofpoint, Inc. (NASDAQ: PFPT), a leading security-as-a-service provider, today announced the release of the Proofpoint Enterprise Archive Content Collection™ option for the Proofpoint Enterprise Archive™ cloud archiving solution that extends Proofpoint's powerful eDiscovery and legal hold capabilities beyond email to a wide variety of documents, located anywhere across the extended enterprise. Proofpoint Expands Channel Presence with Affiliate Program, signs up top Microsoft Office 365 Solution Partners SUNNYVALE, Calif. –September 20, 2012 – Proofpoint, Inc. (NASDAQ: PFPT), a leading security-as-a-service provider and Microsoft Gold Independent Software Vendor, has announced the launch of a new Proofpoint Affiliate Program for Microsoft Partners – and top Microsoft Office 365 Solution Partners have already joined Proofpoint's program. SUNNYVALE, Calif. – September 19, 2012 – Proofpoint, Inc. (NASDAQ: PFPT), a leading security-as-a-service provider, has scored well above the industry average for the second year running in an independent customer satisfaction survey. The survey, conducted by TNS Global, gave Proofpoint a TRI*M index of 80 vs. the current industry average of 73. 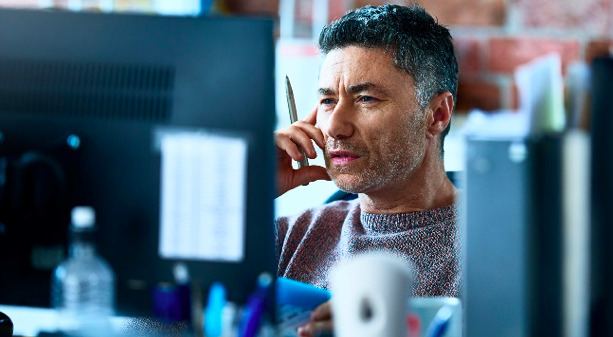 The TRI*M index reflects overall performance, customers' perceptions of Proofpoint's competitive advantage and their likelihood to recommend the company and its products.